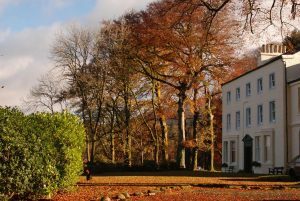 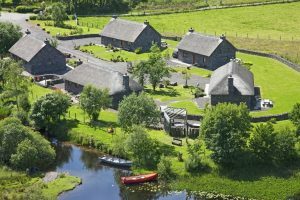 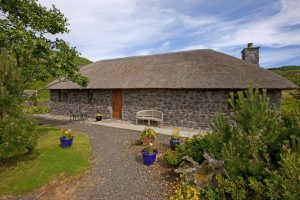 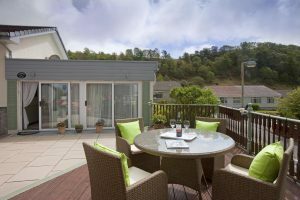 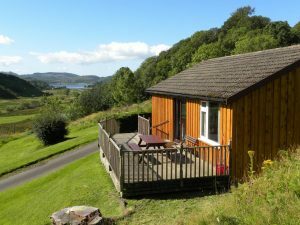 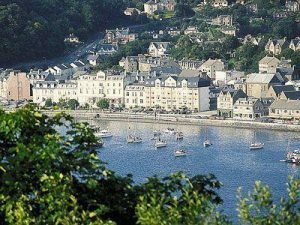 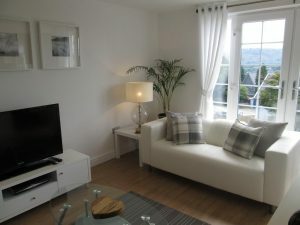 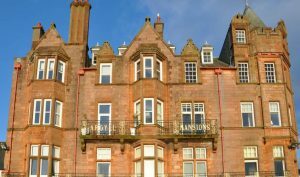 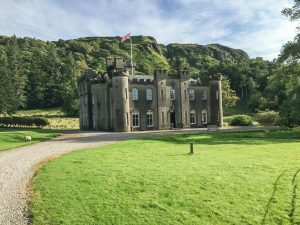 Self Catering around the Oban area offers you a choice of self catering options, from chocolate box cottages or town centre apartments, to remote self catering hideaways. 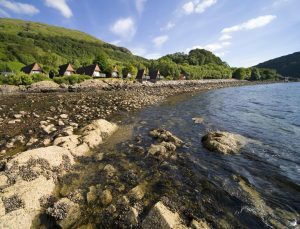 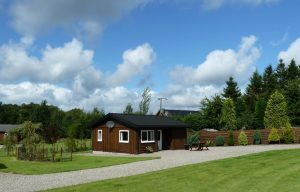 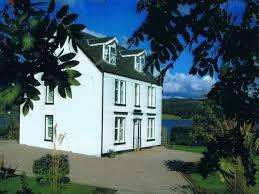 Many of the properties offer stunning ocean or loch views, and all home comforts. 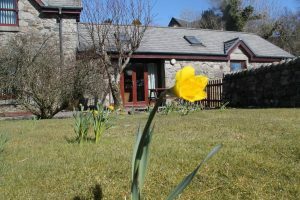 We advise booking early for these properties especially during the Summer and school holidays as they fill up very fast. 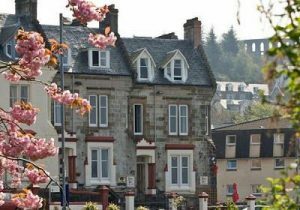 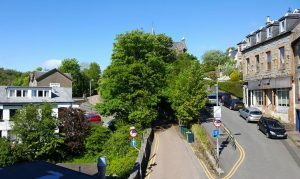 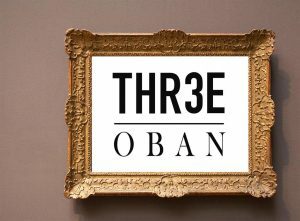 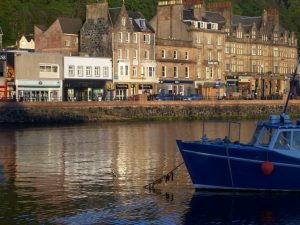 All local amenities are close by in Oban town centre, and there are Map Guides provided within most properties.